The inclusion of David Miller could boost the middle order, which has been a cause of worry for Kings XI in their last two games. Viljoen could make it to the eleven in place of Tye if he has recovered from an illness that forced him to miss the last game. There is still no news on the fitness of Ben Stokes, who missed the previous game due to a hip injury. Should he continue to be unavailable, the Royals can either persist with Liam Livingstone, who made his IPL debut in the previous game, or bring in an all-round option in the form of Ashton Turner. Vivo IPL 2019 KXIP vs RR 32nd Match Cricket News Updates. 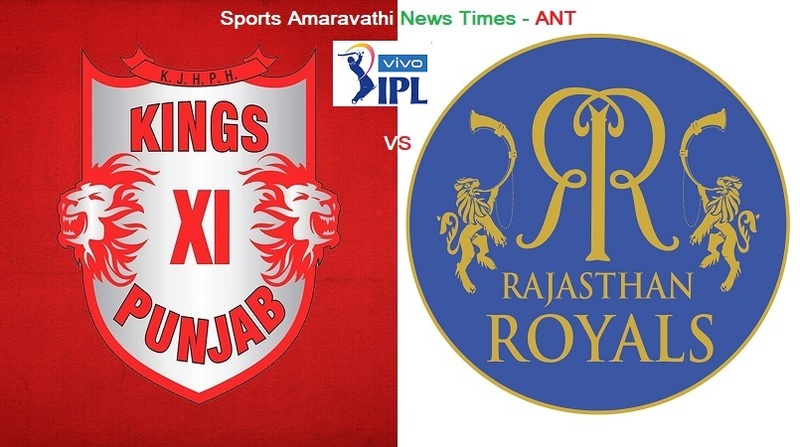 Vivo IPL 2019 | Kings XI Punjab(KXIP) vs Rajasthan Royals(RR) 32nd Match Cricket News Updates | Indian Premier League 2019.